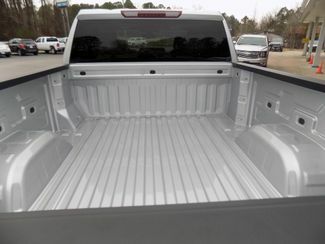 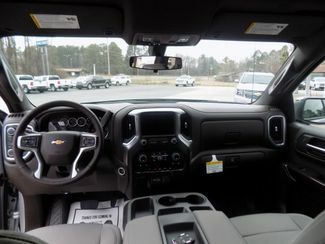 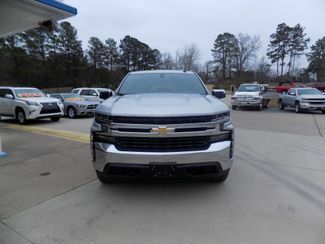 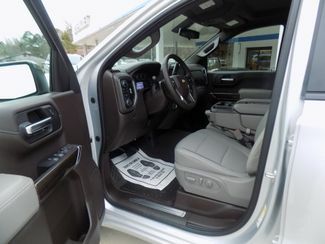 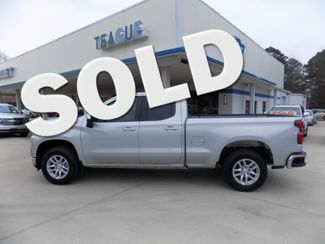 2019 NEW CHEVROLET SILVERADO 1500 LT DOUBLE CAB 5.3L ECOTEC3 V8 WITH DYNAMIC FUEL MANAGEMENT, 8 SPEED AUTOMATIC TRANSMISSION WITH 3.23 REAR AXLE RATIO. 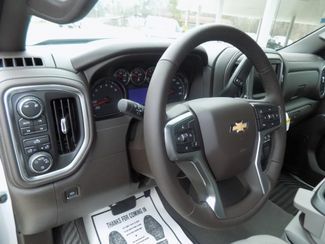 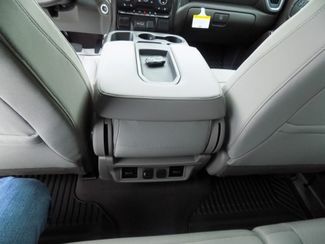 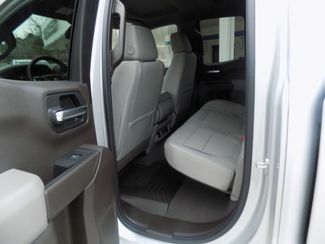 CHEVROLET'S ALL STAR EDITION WHICH INCLUDES DUAL-ZONE CLIMATE CONTROL, A 10 WAY SEAT ADJUSTER INCLUDING LUMBAR, HEATED FRONT DRIVER AND PASSENGER SEAT, LEATHER WRAPPED HEATED STEERING WHEEL, ELECTRICAL STEERING COLUMN LOCK CONTROL, 2ND ROW USB OUTLETS, KEYLESS OPEN AND START, POWER LOCKING LIFT ASSIST TAILGATE, 40/20/40 SPLIT-BENCH WITH COVERED ARMREST STORAGE AND UNDER SEAT STORAGE, LED DURABED LIGHTED CARGO BOX, AUTO LOCKING DIFFERENTIAL REAR END, AND THE TRAILERING PACKAGE WITH THE TRAILER HITCH, 7 PIN AND 4 PIN CONNECTORS, AND HITCH GUIDANCE ON THE REAR VISION CAMERA. 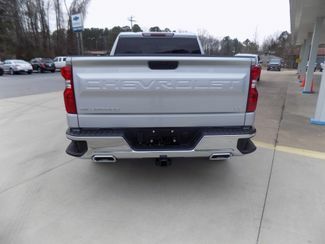 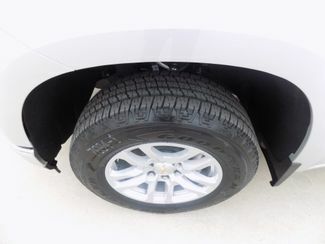 THE Z71 OFF-ROD PACKAGE WITH OFF ROAD SUSPENSION SHOCKS, HILL DECENT CONTROL, SKID PLATES, HIGH CAPACITY AIR CLEANER, TWO SPEED ELECTRONIC TRANSFER CASE, Z71 BADGE, DUAL EXHAUST WITH POLISHED TIPS, 18" PAINTED ALUMINUM WHEELS WITH ALL TERRAIN TIRES MAKES THIS THE PERFECT COMFORTABLE VEHICLE FOR TRAVELING, RECREATIONAL, OR WORK ALIKE. 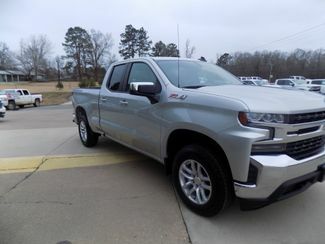 PRICE DOES NOT INCLUDE ANY MANUFACTURER REBATES THAT MAY BE AVAILABLE ON THIS UNIT, SO PLEASE CONTACT OUR SALES TEAM JUSTIN, HEATHER OR HAROLD @ 870-942-5599 FOR MORE INFO ON REBATES AND FINAL PRICING.